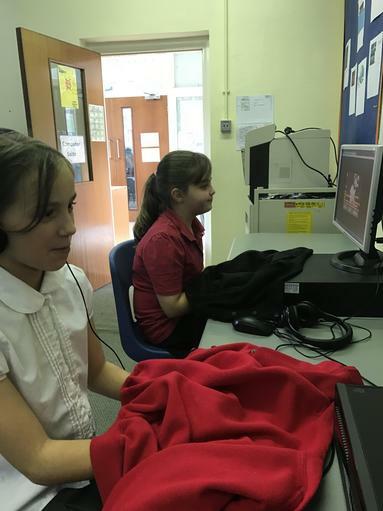 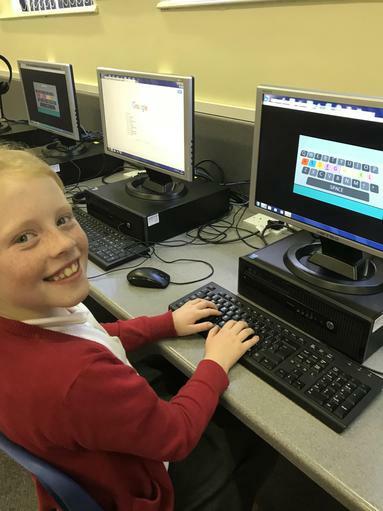 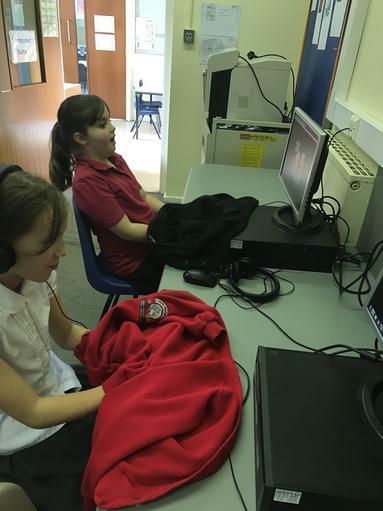 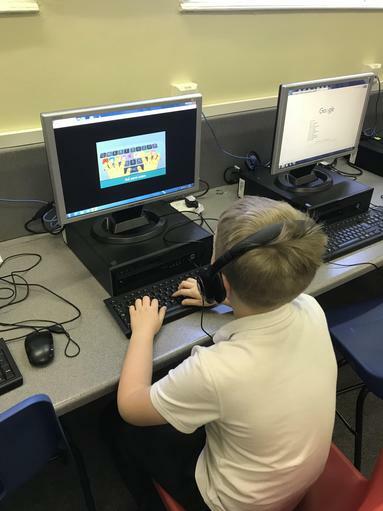 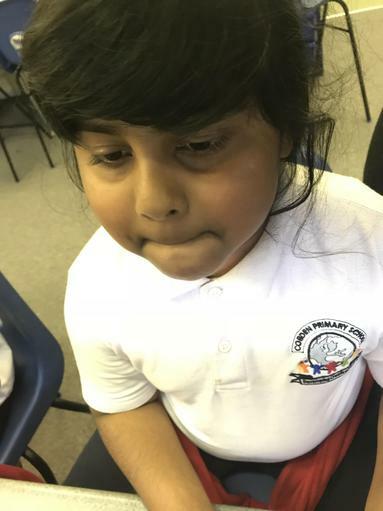 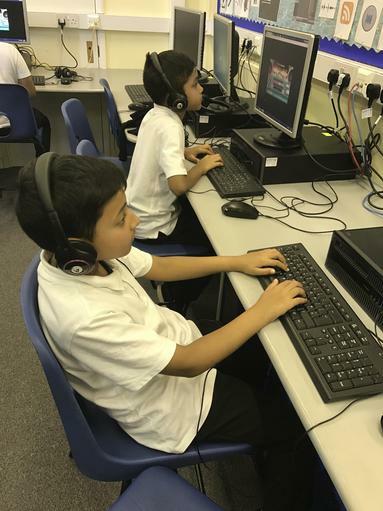 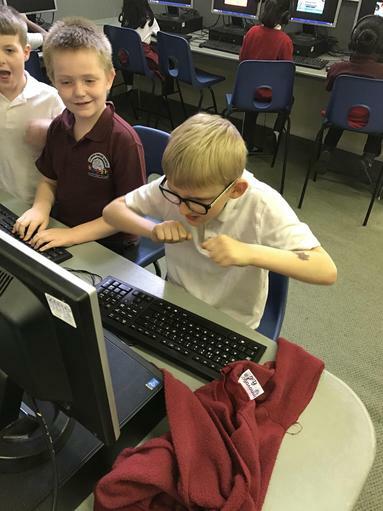 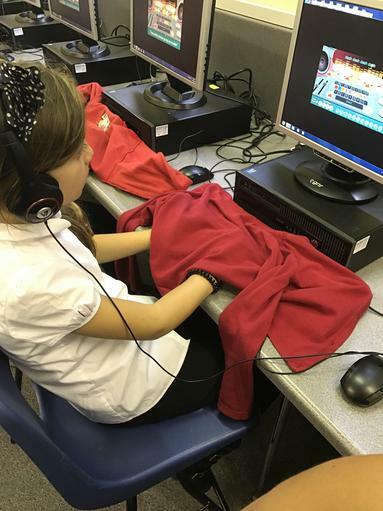 In I.C.T we have learnt all about creating a quiz using the Scratch computer programming software so that it could tell us if we got a question wrong or right and tally up our scores. 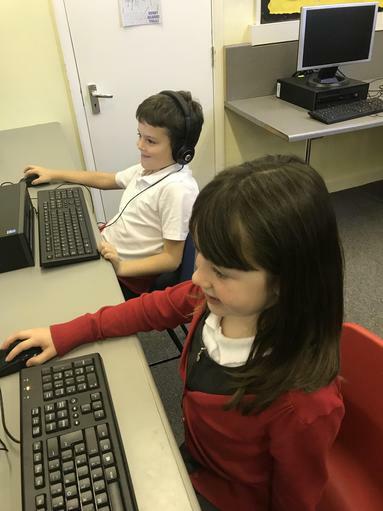 We have also learnt how to create shapes and patterns by inputting drawing commands to our programming scripts. 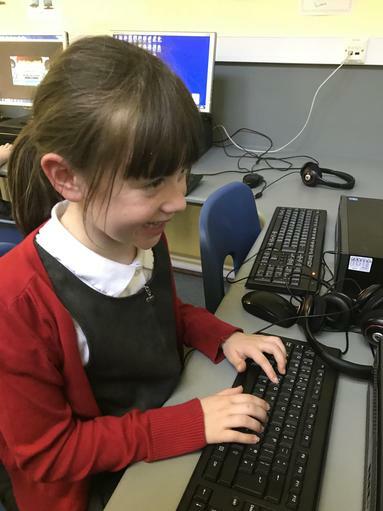 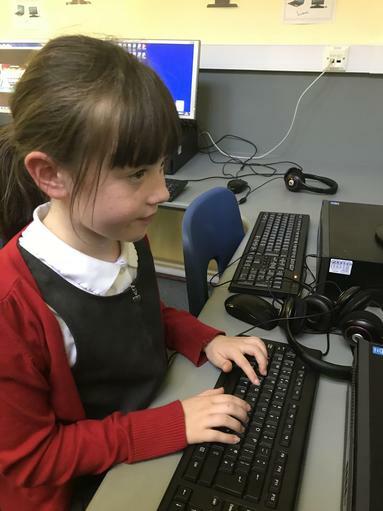 We also practised touch typing and using word to format and create interesting posters and pictures.